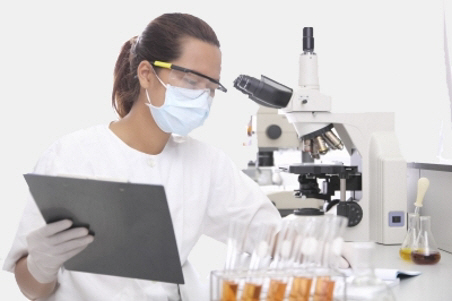 In Canterbury, laboratory testing is carried out by Canterbury SCL in the community and Canterbury Health Laboratories at Christchurch Hospital. See Collection centres for details of the locations and opening hours of their collection centres. Written by HealthInfo clinical advisers. Last reviewed May 2016. Last updated December 2018.